The Fox Park Neighborhood is located in South St. Louis City. The boundaries of the neighborhood are Interstate 44 to the north, Jefferson Avenue to the east, Gravois Avenue to the south and Nebraska to the west. 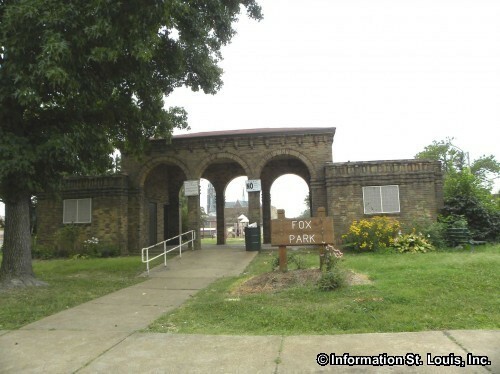 The entire neighborhood lies within the Fox Park Historic District and is on the National Register of Historic Places, as well as being a St. Louis City historic district. 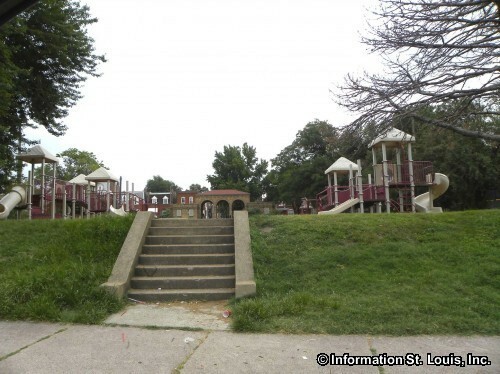 Neighborhoods that surround the Fox Park Neighborhood are the Compton Heights and Tower Grove East neighborhoods to the west, Benton Park West Neighborhood to the south, McKinley Heights to the east and The Gate District Neighborhood to the north. 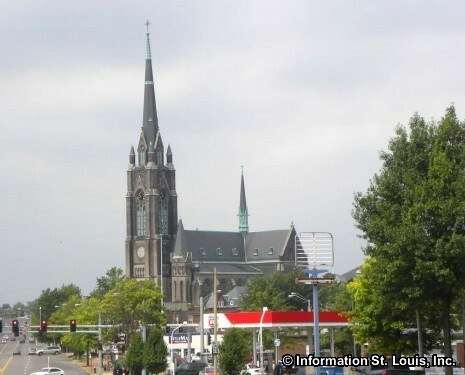 With a towering 300 foot steeple, the St. Francis de Sales Catholic Oratory is a very visible landmark located in the Fox Park Neighborhood. Construction on the German Gothic Revival church was begun with the laying of the cornerstone in 1895 and was completed in 1908. 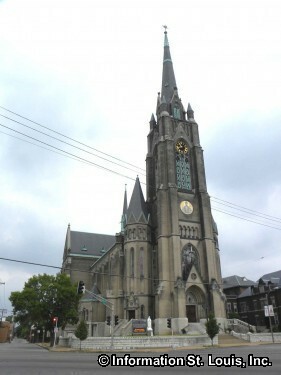 It was built for the large German Catholic population located in the neighborhood. 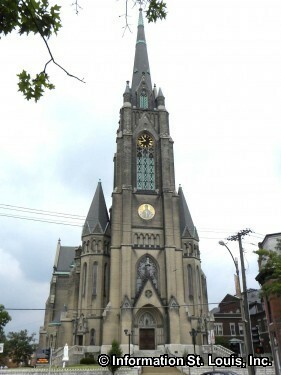 The church has a nickname of the "Cathedral of the South Side." The St. Francis de Sales complex was designated a City Landmark in 1971 and was placed on the National Register of Historic Places in 1978. 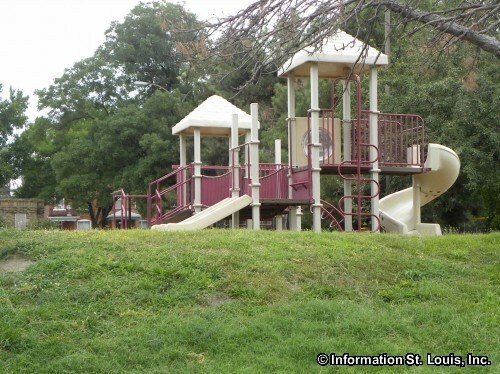 Fox Park, which gives the neighborhood its name, is one of the 111 parks that the City of St. Louis maintains and is located in the center of the neighborhood. The features of the park include a half court basketball court, a playground, and a lighted softball field. The St. Louis Public School District serves the residents of the Fox Park Neighborhood although the district does not have a school within the neighborhood. 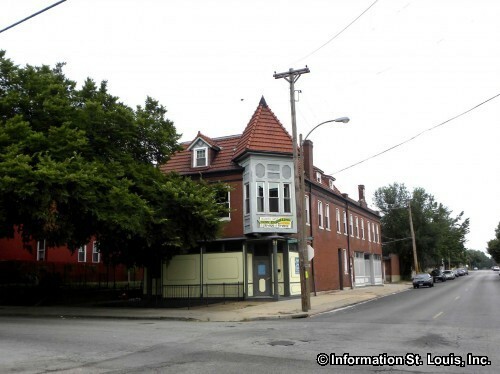 Located in the adjoining neighborhood of McKinley Heights are the McKinley Classical Junior Academy and the McKinley Classical Leadership Academy, both Magnet Schools of the St. Louis Public School District. Another school is the neighborhood is the public charter school, Kipp Inspire Academy, a 5th through 8th grade middle school, is located in the St. Francis de Sales old school.